Join us May 4 or 5, 2018 for a special DIME Design Workshop for all quilters. 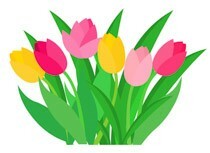 Quilting with your embroidery machine is one of today's most sought-after embroidery skills. Half of this 5-hour class includes hands-on stitching and quilting activities. Lecture demonstration with hands-on quilting and embroidery segments! Are you tired of being hung up on flying geese? Do you have a million specialty rulers but none that fit your project? Do your points scurry away from you? Well then come join me as we discover how to make gorgeous flying geese that any flock would be proud of. With this technique we will be creating 4 blocks at once with no waste and no specialty ruler. Additionally you will learn how to create fast work out of 2 1/2 in small square using iron on stabilizer. 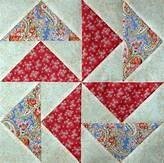 At least 5 Fat Quarters (scrappy is always fun) Be sure to have a mixture of both light and dark colors. We don't want our birds to disappear.